Children achieve more at school when their parents are involved in their education, according to numerous studies. And research has indicated that great schools have effective partnerships with parents. So how do schools foster a strong and positive relationship with parents? Regular parent-teacher progress evenings, meetings, newsletters and parent associations are commonplace, but many schools are going further by encouraging parents to come into the classroom or contribute to action and service learning projects. These interactions create a positive relationship between school and home. While it is important to acknowledge that not all mums and dads have the time (or confidence) to participate, schools that tap into parents’ wide-ranging knowledge and experiences can enhance learning. Three IB World Schools share how they collaborate with parents successfully. 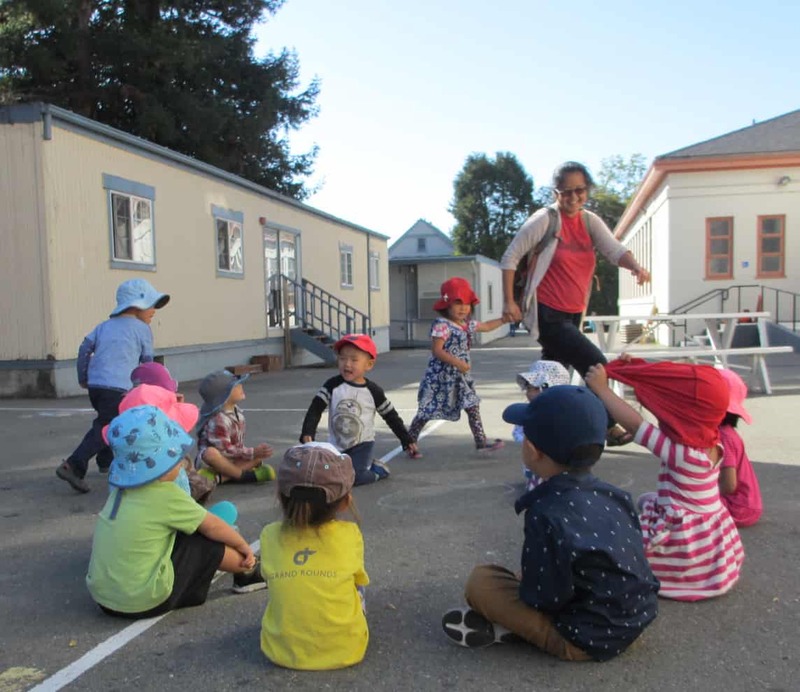 Shu Ren International School, California, USA, encourages parents to be involved in their children’s Primary Years Programme (PYP) through experiential learning­ such as field trips and special speakers. Each classroom has a class parent who supports the teacher by sending out the year’s programme of inquiry, and parents are asked to submit ideas, make connections and volunteer. “We recognize that parents are integral to the student learning experience. We need our children to see our parents as part of their learning journey­—not as passive members, but engaged and active learners themselves. When parents are present, when they know the unit of inquiry central idea and lines of inquiries, it provides an increasingly genuine learning experience for each student and a benefit to the community as a whole,” says Maria English, Director of Admissions and Communications at Shue Ren International School. “Through our experiential learning, parents now have a shared experience with their child­—a lasting impression for a child that their parents are invested in their learning journey. “Each of our PYP units are supplemented with at least two experiences, usually one in the classroom and one outside. The parents are key to planning these experiences that link to our central idea and lines of inquiry. We rely on their local knowledge to provide the connections to gain unique experiences in our community and/or bring in a speaker or workshop that aligns with the unit. Many of our parents end up being the special speaker, sharing their profession and/or passion through interactive workshops or presentations,” explains English. 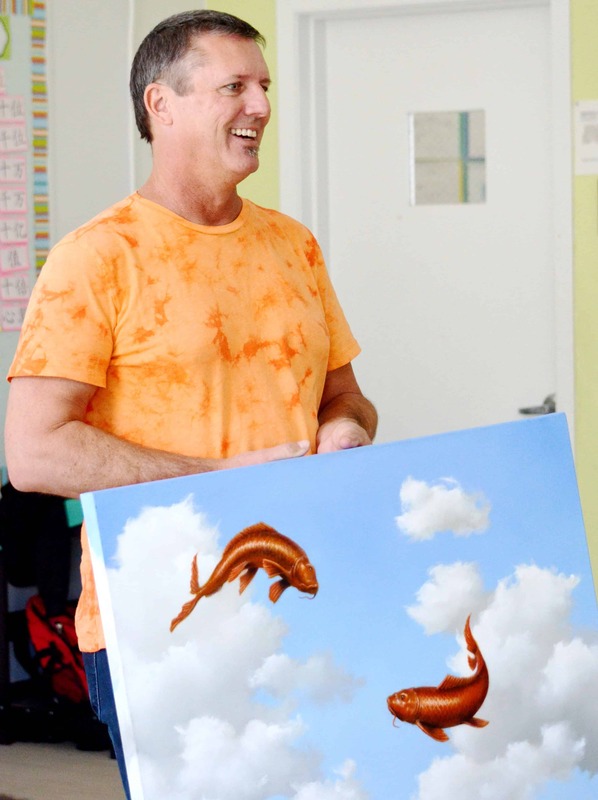 For the unit inquiring into on creative expression, for example, Jeff Neugebauer, an artist and parent, did a two-part painting workshop with the students exploring freedom of creative expression. To support a unit inquiring into play in Pre-K3, parents were asked to come into school to share childhood games such as Duck Duck Goose. “Shu Ren’s experiential learning activities encourage all of the parents to be involved in the units of inquiry. Because every parent wants that real world connection for their children, they are motivated to provide the information or connection to some type of experiential learning,” says English. At Angels International College, Faisalabad, Pakistan, PYP parents are encouraged to ‘role play’ being peers (students) for project-based activities with their children. “As parents are important stakeholders of collaborative learning, we try to organize frequent sessions inviting them. For example, they acted as peers to collaborate with their children to make robots using recycled materials. The learners explained the purpose of the activity to their parents,” says Professor Sabahat K Tatari, Rector at the college. Tatari says: “Learners feel proud and motivated demonstrating their understanding to parents and confidence levels increased among students”. The school also asks parent volunteers to be storytellers, or to deliver talks or share relevant experiences. Ascend International School, Mumbai, India, invites parents to be part of service learning initiatives. This also ties in with its language programme, which teaches the host country language Hindi, as well as encouraging students to use the language to reach out to communities that require support. “Ascend’s parent community has helped us in offering our students meaningful service learning opportunities by connecting us to non-profit organizations, or involving students in philanthropy work they have undertaken,” says Varsha Agarwal-Rodewald, the school’s IB PYP Coordinator and Language Programme Coordinator. For example, one Middle Years Programme (MYP) parent, who runs an NGO called Aangan, invited students to be on the youth jury of an event called ‘sign up for safety’, where youth from underprivileged communities in Mumbai were pitching for funds to make their environment safe.